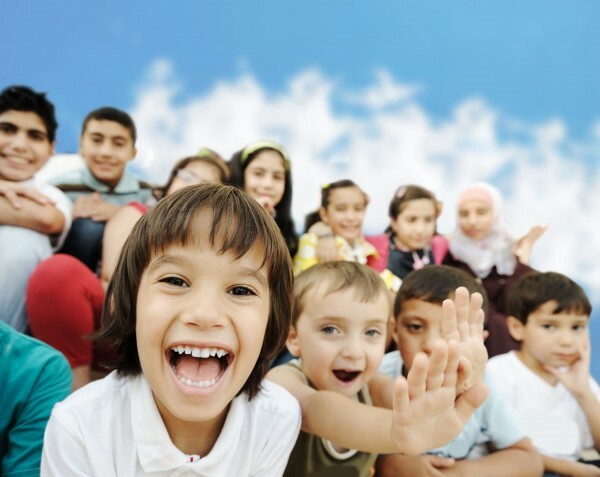 Improving the Future for Today’s Children | BLH Technologies, Inc. Recent Federal agency efforts to help children in need vary in scope, funding, and the type of support provided; these efforts are important not only for the children and families that benefit from this support but also for the Nation. Over the past several years, Federal agencies dealing with early care and education (ECE) issues have been increasing their collaboration and coordination efforts across numerous areas to ensure that limited budget funds are spent as effectively and efficiently as possible to better meet national ECE goals. Such efforts should also help spread ECE services, important information, and potentially positive long-term effects among eligible children to help them succeed in school and life regardless of the ECE program their parents choose or the type of support provided to the overall family. 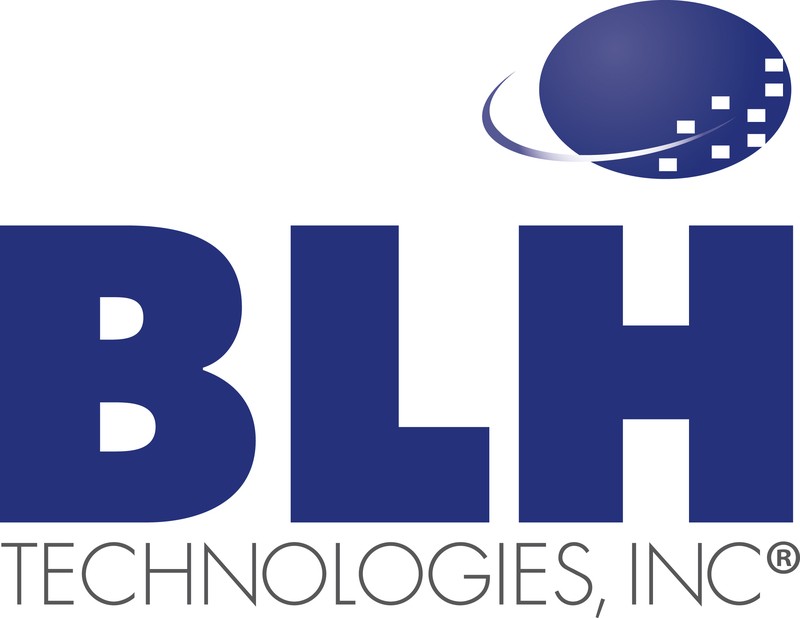 At BLH Technologies, Inc.®, we collaborate with our Federal clients to support their mission and to protect the public health and educational interests of our Nation. We are a team of implementers who help connect agencies with other key players in the ECE arena, and we help provide grantees with needed technical assistance. Our expertise helps extend the capacity of the Federal agencies we support, and I couldn’t be more proud. Years from now, it could be that our combined efforts helped contribute to the success of the next generation, inspiring the next scientist, physician, teacher, or small-business owner. What better reward is there?